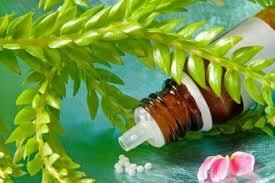 Charity promoting homeopathy and campaigning for access to treatment for all. Includes articles and directory of practitioners. Adrian Ball Productions (ABP) created this website and offers Web Design for small to medium size businesses as well as Video & DVD Production at competitive prices. For more information visit the website by clicking the logo.